The official Bogu Cup website is now online www.coupebogucup2019.com. 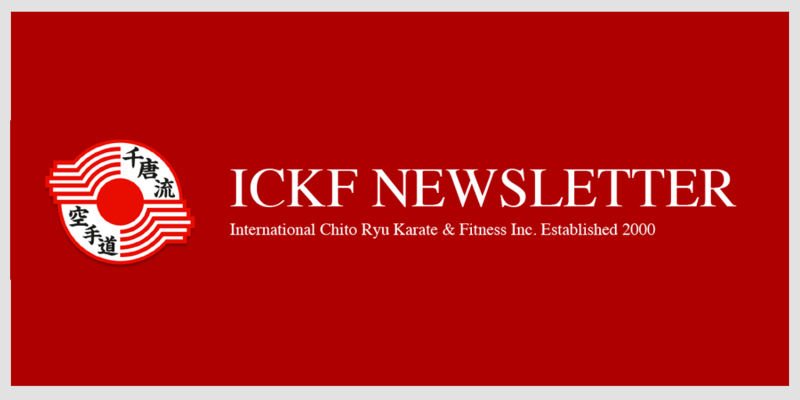 ICKF students should have competed in at least one Ontario Chito Ryu tournament prior to competing in the Bogu Cup which is the National Chito Ryu Karate Championships.. Registration is done through the website. Each family is responsible for registering their own family member. Please see the website for the early bird registration, which we are told ends May 11th. Looking forward to a great championship in Quebec this June! Sunday April 14th will be the 2nd Ontario Bogu Cup training session. The session will once again be held at Higashi School of Karate from 12:30-2:00, 89 Curlew Drive, North York M3A 2P8. Parent or official guardian must be present to fill out the waiver form if not already completed. See you there! The Chito Ryu Association of Ontario will be hosting their annual spring tournament on Sunday April 28th at Monsignor Pereyma High School in Oshawa. In order to compete, ICKF students must have one yellow stripe on their white belt and have; one kata memorized, sparring gloves, mouthguard and groin protection. Registration will be available at the office until April 20th. Congratulations go out to Gage Madill who will be representing Ontario at the Karate Canada National Championships being held in Edmonton from May 2nd to 5th. This will be Gage’s third National Championships in a row, qualifying through the Ontario Karate Federations elite tournaments. ICKF has had students represented at the Nationals for 15 straight years! Gage will be competing in the 14-15 and 16-17 middleweight kumite divisions. Good Luck Gage!